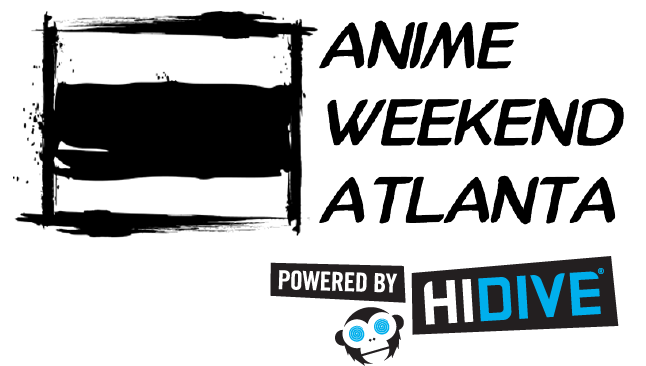 Have ideas for AWA 2019 or beyond? Want to let us know about your 2018 con experience? Whether it’s criticism or compliments, we are all ears!